Security, defensibility, transparency and compliance are key for eDiscovery. ZyLAB prides itself as a trailblazer in compliance with industry and regulatory standards. Since 2017, the ZyLAB policies, procedures and way of working have been formalized according to the ISO/IEC 27000 series. 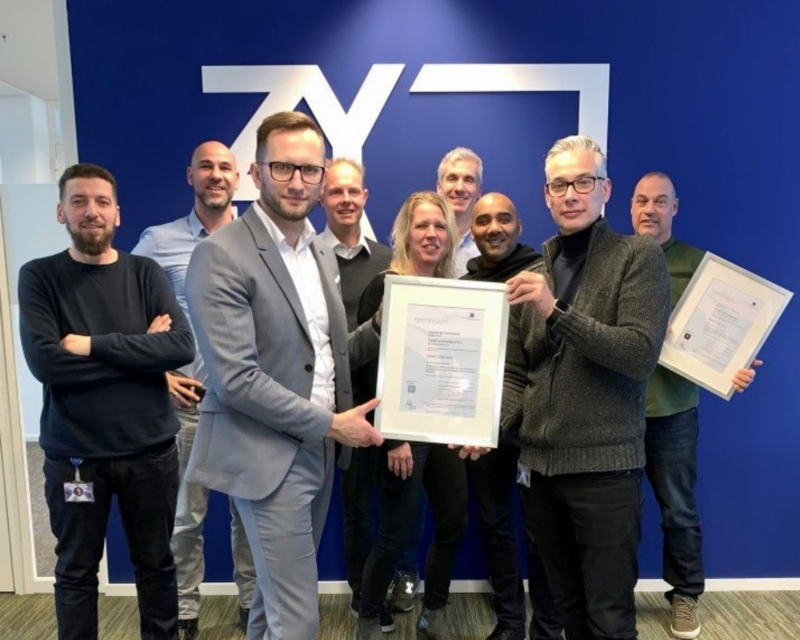 In November 2018, ZyLAB obtained the certification proving that it has successfully implemented an information security management system in accordance with ISO/IEC 27001:2013. Find the certificate here. The Cloud Security Alliance (CSA) is a nonprofit organization providing knowledge on securing cloud infrastructures. CSA performs ongoing research and develops resources to help companies improve cloud security. It offers the Certificate of Cloud Security Knowledge (CCSK) to prove knowledge of cloud security as well as consensus questionnaires and a cloud control matrix for securing your cloud services. ZyLAB is compliant with all applicable Health Insurance Portability and Accountability Act (HIPAA) requirements and standards. Effective GDPR compliancy starts with assessing what data you have, where it is located and knowing what is in that data. Microsoft Azure Active Directory (Azure AD) B2C. Microsoft has most compliance coverage of any cloud provider, unique data residency guarantees, and is the industry leader for customer advocacy and privacy protection. Data encrypted in transit and at rest. Compliant with the framework principles.